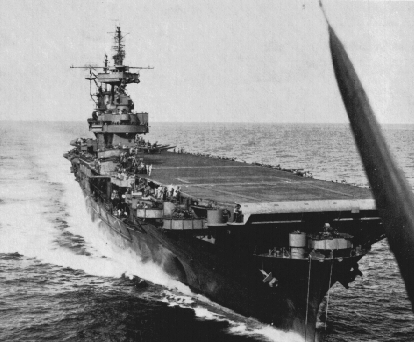 World War II saw some of most rapid technological advances impacting military forces in history. 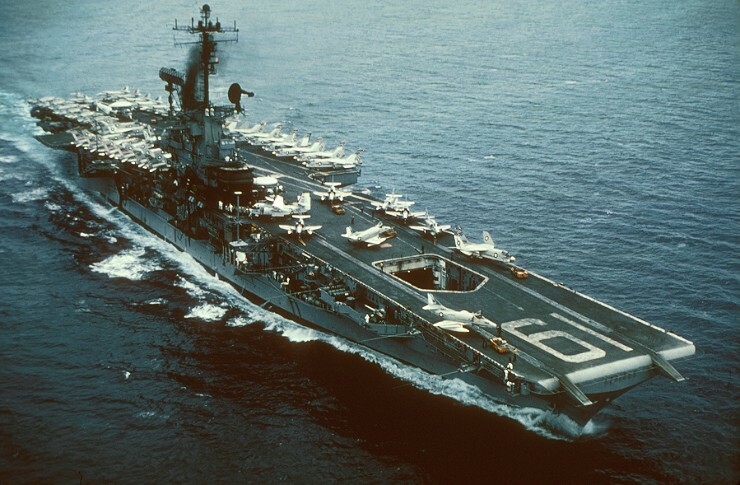 The advances in technology impacted the organization and tactics of major power military forces, especially those of the United States, Germany, the Soviet Union and Great Britain. 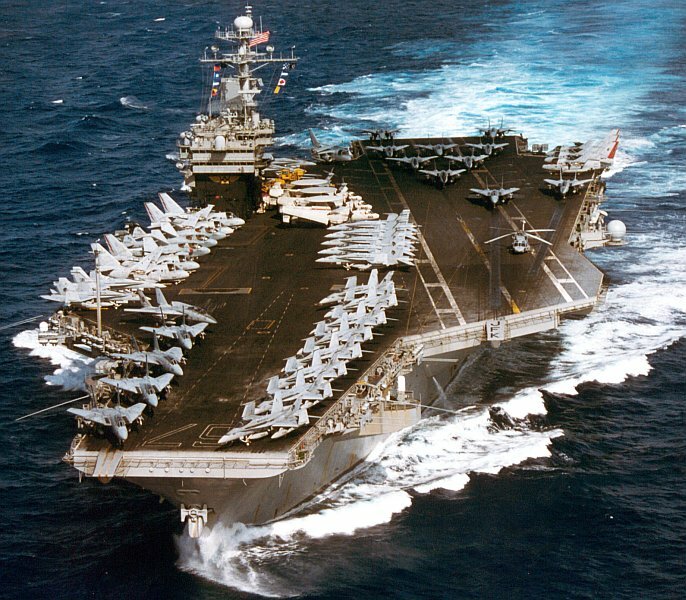 These advances combined to revolutionize the way wars were fought and military forces have been organized to the current day. The technical developments and their relationship to military organization and tactical applications began in the years following World War I as various writers began to analyze that war and formulate ways not to repeat the grist mill of trench warfare that dominated it. The writers looked at tactical innovations, new technology and enunciated ways that technology and tactics could be combined with organizational changes to revolutionize the ways that wars were fought. Chief among these writers were General Fuller and Captain B.H. Liddell Hart in Britain, Colonel Heinz Guderian and Erwin Rommel in Germany. Airpower theories were dominated by the strategic bombing theories of Italy’s Guido Douhet and tactical air theories of American Marine General Roy Geiger as well as the pioneers of tactical air support in the Luftwaffe. In the United States General George C. Marshall helped initiate doctrinal changes that would change the way that the U.S. Army would fight. Among the common elements found in the works of these men was the necessity to apply technology to overcome the pitfalls that all of the armies which fought in the First World War found themselves. There were a number of major technological advances between the wars and during the war that helped change the nature of warfare. One of the earliest was the mechanization of armies which began toward the end of the First World War and continued between the wars to varying degrees in each country. All the major armies experimented with mechanized forces to one degree or another. In Britain these got the earliest start with some formations being 100% mechanized by the early 1930s. France was more circumspect about mechanization only slowly converting forces as they were focused on a defensive strategy based on the Maginot Line. 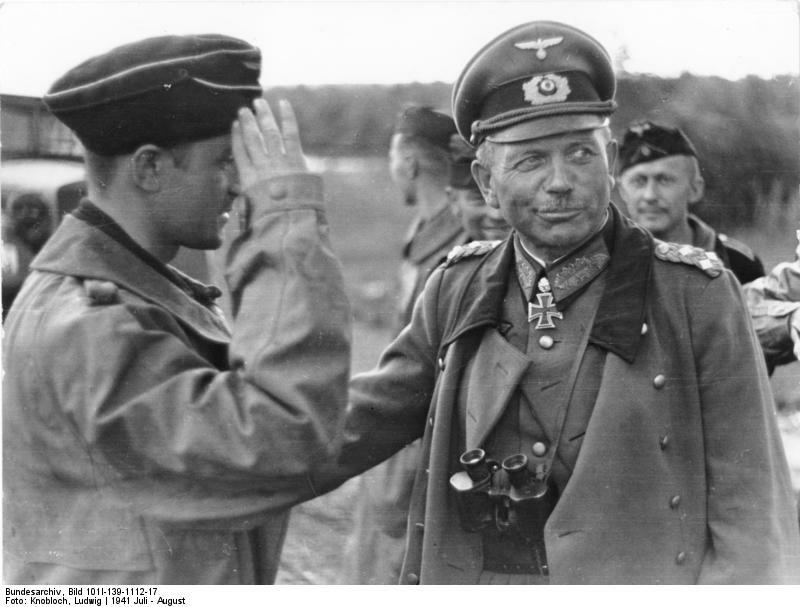 Many in the German high command resisted Guderian and other innovators regarding the mechanization of the Wehrmacht as well as the development of the Panzerwaffe. The Soviet Union had a large number of mechanized and armored formations prior to the war though they were not proficient in their use and had not developed doctrine to match the forces that they controlled. The Untied States also resisted efforts to mechanize its Army but seeing the results of the German Blitzkrieg quickly overcame years of resistance to become an Army that save for 2 Cavalry Divisions was 100% mechanized. 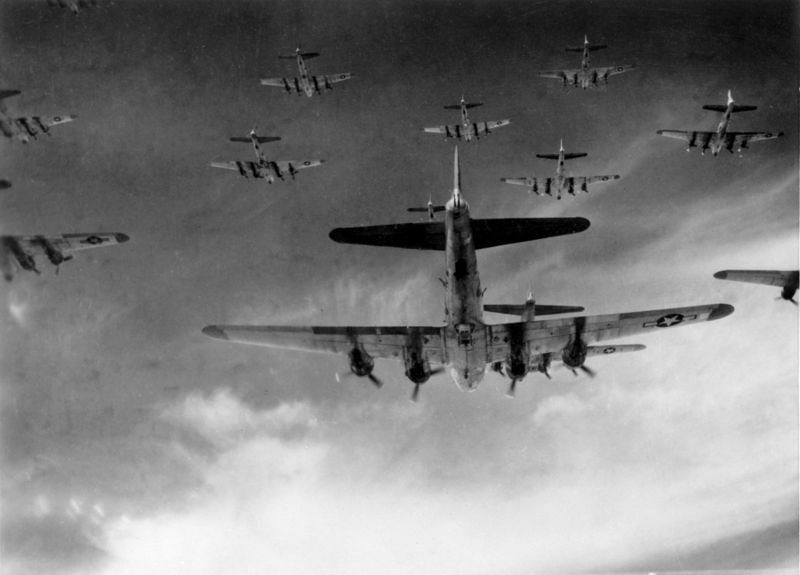 The development of Airborne formations added the possibility of vertical envelopment to ground operations. These developments impacted nearly every campaign in Europe and North Africa and to a much lesser degree the Pacific theater. German performance in the early Polish, French, North African and Balkan Campaigns as well as the initial foray into the Soviet Union were all successful due to the proficiency of their combined mechanized, Panzer and tactical air forces. The Soviets would develop and become very effective at this type of warfare on a much large scale than the Germans could have imagined beginning with the Stalingrad counteroffensive and especially in the destruction of the German Army Group Center in the summer of 1944. 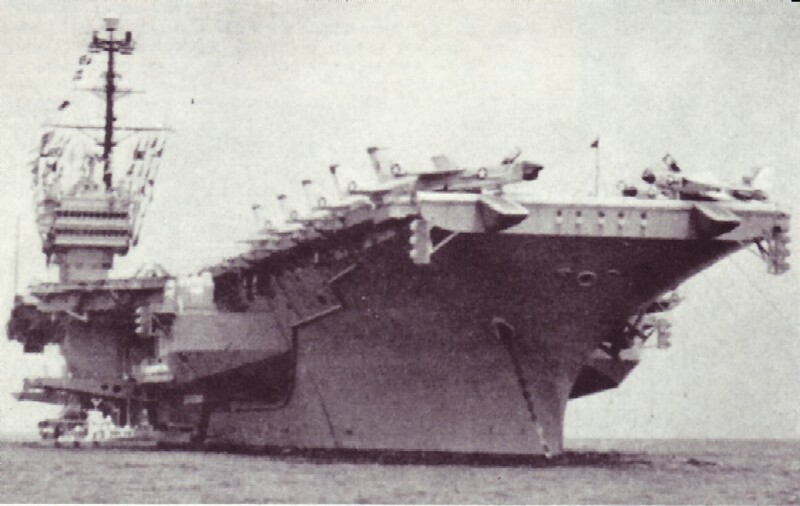 The Americans became proficient at mobile operations during the war, especially during the “dash across France” and the breakout in the Saar-Palatine campaign in 1945, but many times uninventive commanders squandered the advantage and allowed themselves to be sucked into battles of attrition that their forces were not made for. A key development that accompanied and accentuated the mechanization of ground forces were advances in tactical wireless communications which made it possible for commanders to keep up with fast moving formations and react in near real time to changing tactical situations. The Germans were the first to become very proficient in this as they not only developed communications for ground forces but also for coordination between tactical air forces and ground forces. This made the German Blitzkrieg the first example of modern air-ground combat cooperation. The Americans, British and Soviets would follow suit but it was the German Wehrmacht and Luftwaffe that pioneered the communications revolution. As the war went on communications capabilities increased and armies became more dependent on tactical and long range wireless communications. 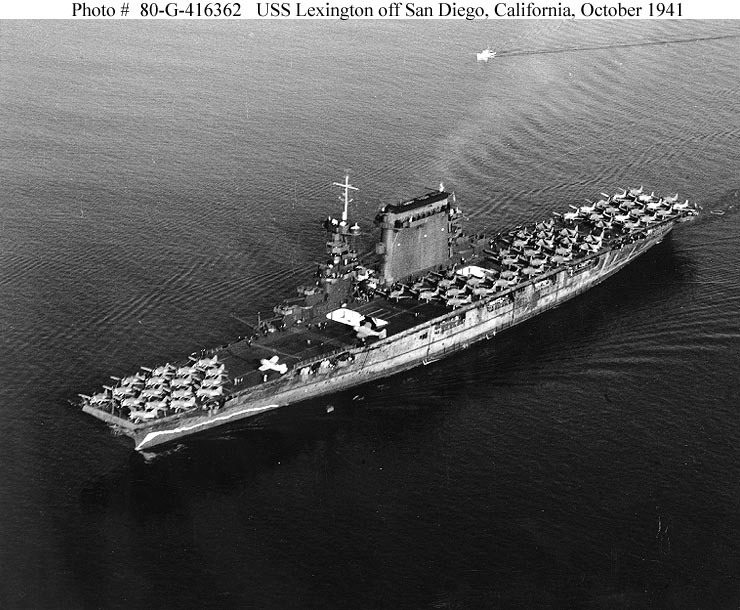 The dependency of military forces on communications networks became a major factor in operational planning and the success of the Allies in breaking Japanese and German codes gave them an advantage in anticipating German or Japanese moves. Mechanization was a major factor in the war and the most decisive component of the mechanization of ground forces was the development of the tank as well as specialized formations which employed tanks in close cooperation with other arms, such as mechanized infantry and artillery. The development of such forces really began with the British but the best example of this was the German Panzer Division. The Panzer Division was a totally mechanized and integrated force of all arms which was employed in mass and capable like all German units to be task organized into Kampfgruppen to optimize tactical flexibility. 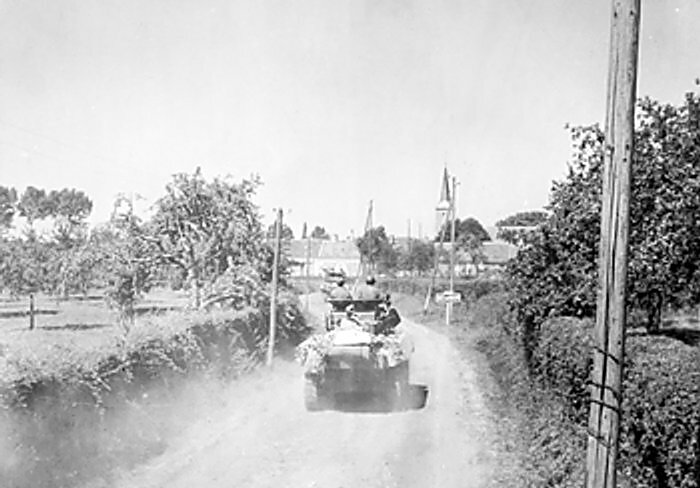 British Armored Divisions were tank heavy and infantry light which made them far less flexible organizations. 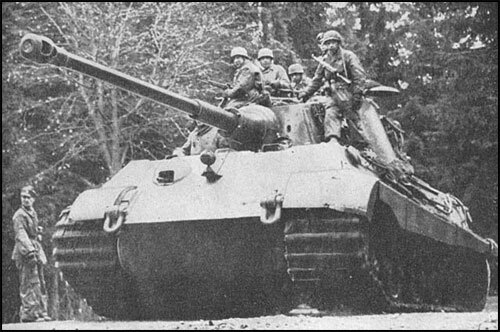 Soviet Armored forces were slow to develop but they became masters of large level operational maneuver using mechanized and tactical air forces to a deadly effect against the Wehrmacht. 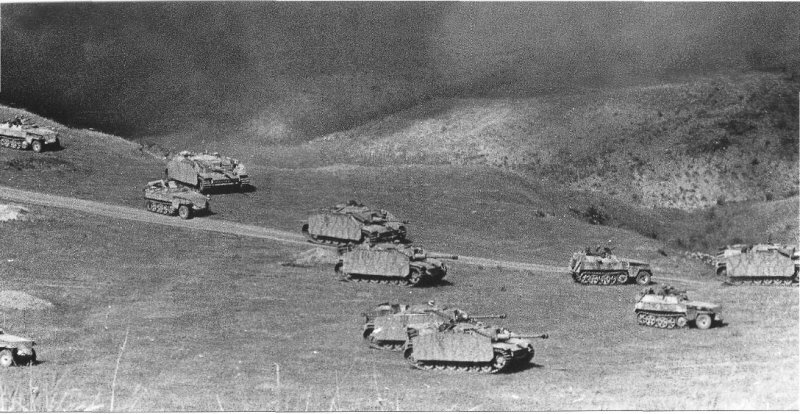 The Americans delivered a light and flexible armored formation and became very proficient in combined arms warfare though the divisional structure often proved too light and not as resilient as German formations. 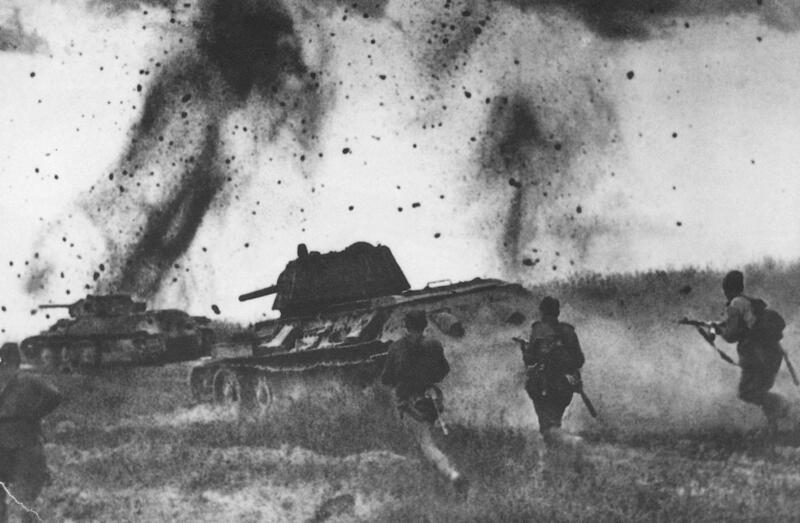 It was in this environment that the tank truly came into its own to dominate the battlefield in a way that many could not have imagined prior to the war. Firepower, protection and mobility advantages gained through technological advances increased the lethality and survivability of the tank and forced each side to develop better ways of neutralizing tanks through more powerful anti-tank guns, sabot rounds and shaped charges. With the technical revolution came revolution in the skies both at the strategic and tactical levels. 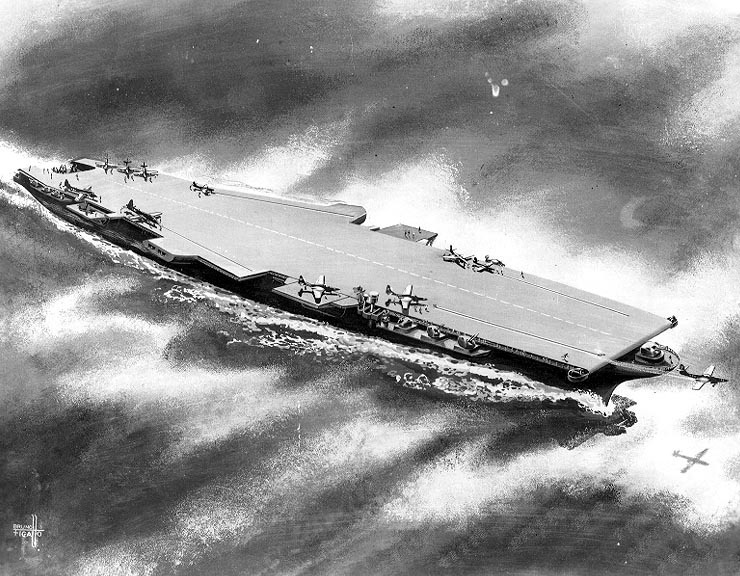 Modern bombers with good navigational gear guided by radar and assisted by modern bombsites such as the Norden developed by the United States would wreak havoc on industrial and civilian centers. 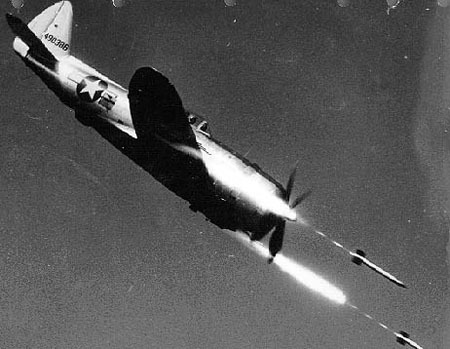 Advances in aircraft technology saw fast and more lethal aircraft being fielded by all powers as the war progressed and while Jet propulsion developed during the war would doom piston powered aircraft as first line assets. Tactical air developments would be led by the Germans but as the war went on the Allies developed sophisticate tactical air forces that dominated battlefields when the weather permitted. The Germans pioneered the use of ballistic missiles as well as the cruise missile while the United States and Britain developed the Atomic Bomb. 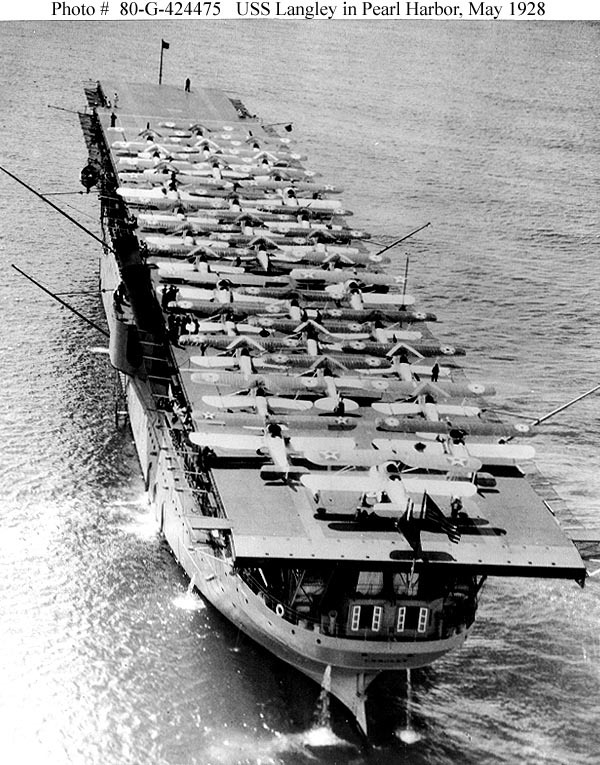 Specialized types of tactics and organizations were developed for strategic, tactical and naval air forces. At the strategic level there were the dueling schools of precision versus area bombing while at the tactical level the developments were as much predicated on air-ground communications as they were the aircraft flown. Specialized aircraft were developed or modified as tank-killers while fighter forces became more specialized to into interceptors, bomber escorts and night fighters. The influence of air assets, especially at the tactical level would become more pronounced as the war went on. Allied air superiority ensured that the landings in France and the breakout in Normandy succeeded and tactical air dominance by US Navy and Marine air forces in the Pacific aided ground operations as well as sea battles. Technology came to the fore in amphibious operations with the development of specialized landing craft, beach clearing equipment and naval gunfire support. 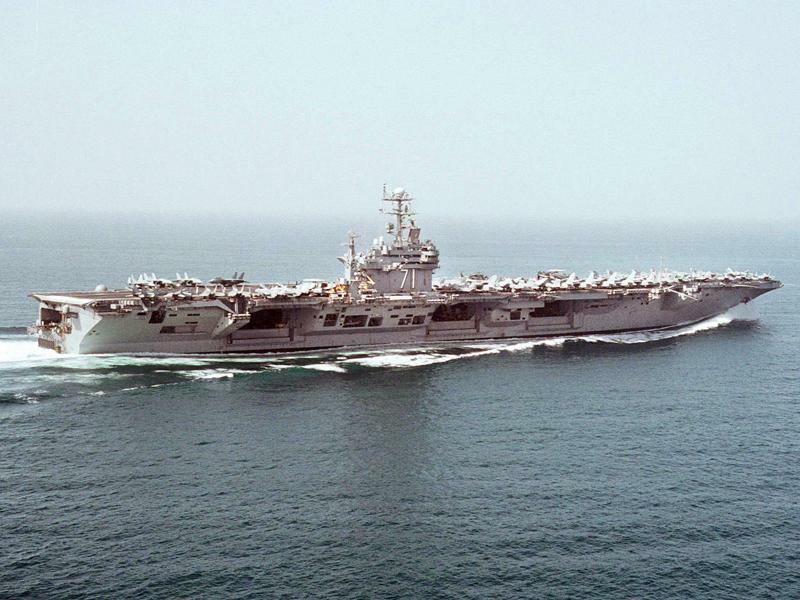 This effort was led by the United States with the most advanced force being the Marines. 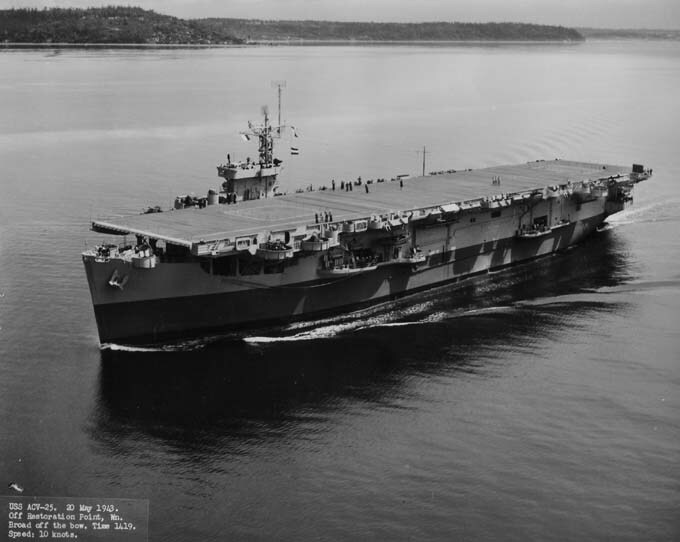 The combined use of air, land, sea and naval air forces to include the use of Aircraft Carriers revolutionized how the campaign in the Pacific would be fought to a conclusion long before anyone thought that it could be. 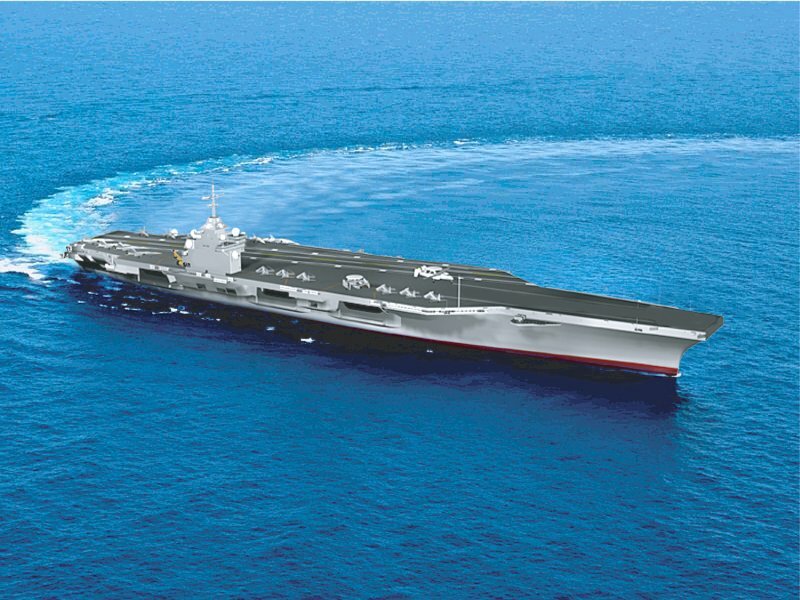 At sea ship design advanced new and better classes of warships as technologic advances in radar, sonar, gunnery systems, torpedo and ant-aircraft technology made warships far more formidable than those built only years before the war. 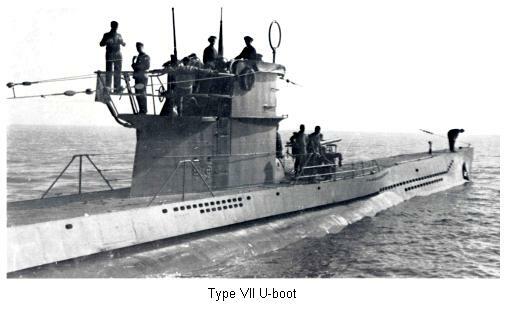 This was nowhere more apparent than in submarine development especially that of Germany’s U-boat arm with the development of streamlined hulls and “schnorkel” technology. 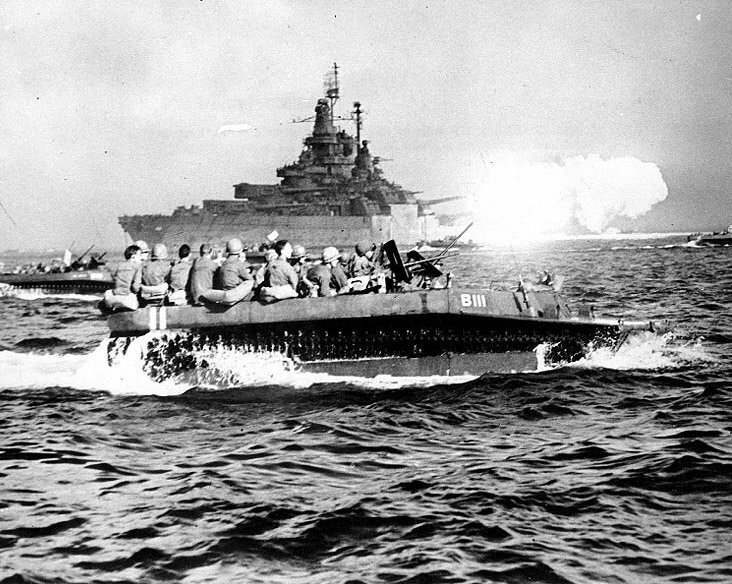 The use of U-Boats and later American submarines in the Pacific into “Wolf Packs” increased the lethality of submarine forces to a near decisive state in the war. 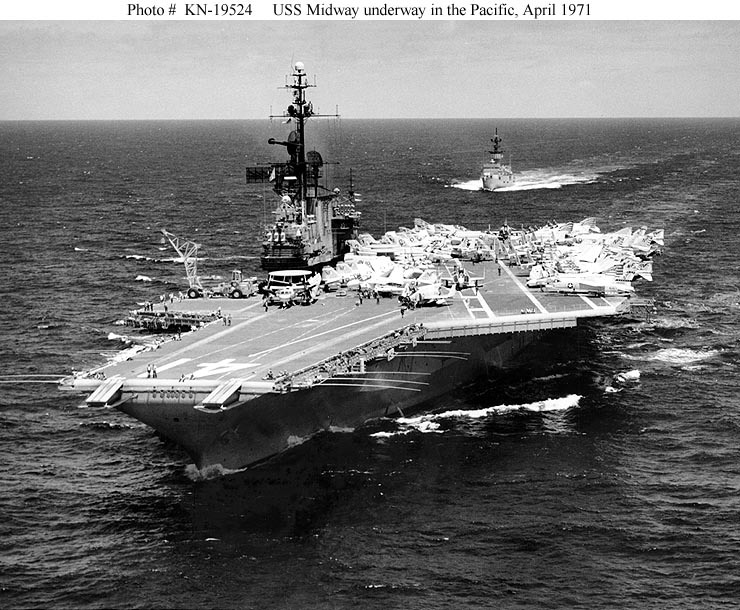 Naval tactics were influenced by the use of air and surface search radar as well as sonar. 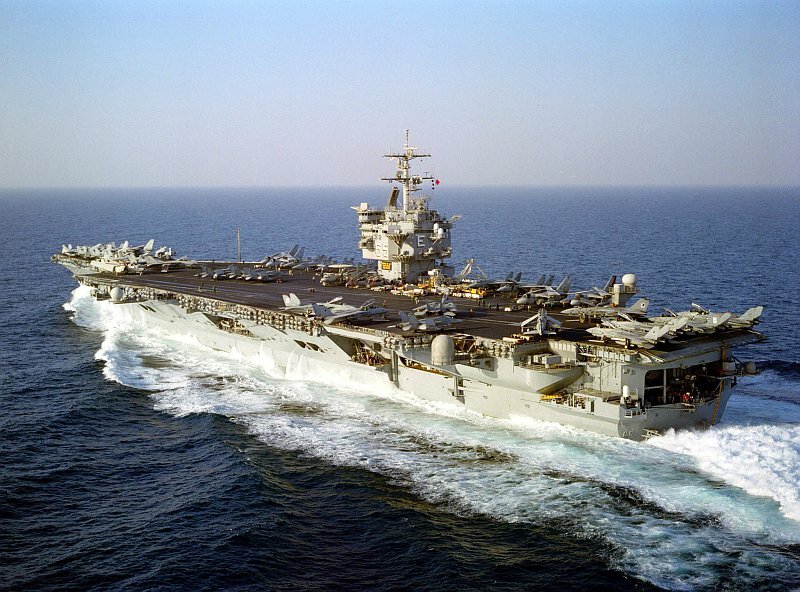 The development of the US Navy into the dominant Naval Power of the next 65 years was built upon the success of the Navy in the Second World War. 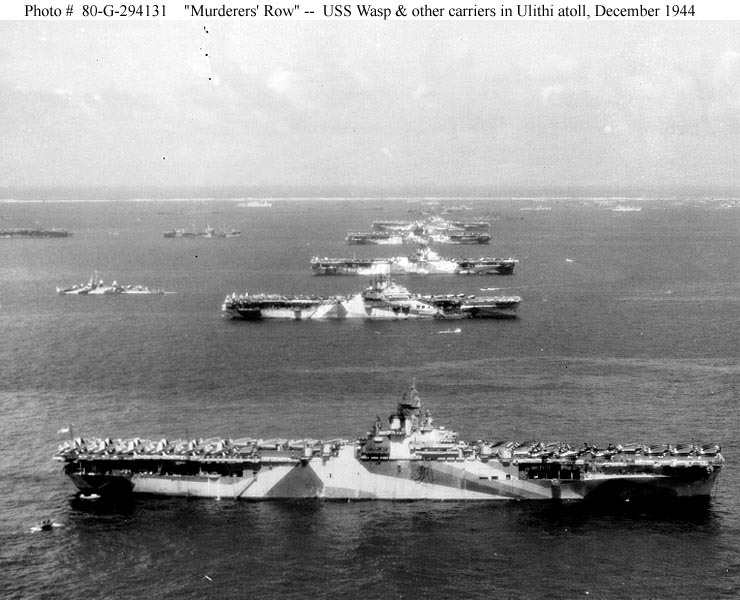 The largest and some of the bloodiest sea battles in history were fought in the Pacific with decisive results in that theater of operations. 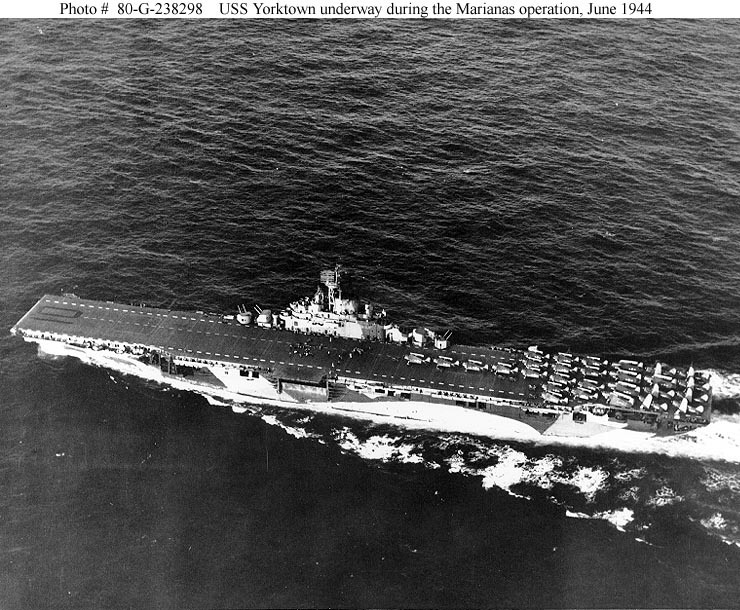 Operationally the major Navies all were influenced to one degree or another by the theories of Alfred Thayer Mahan. The course of World War Two was determined by the strategic and operational theories developed in the inter-war years. These were applied correctly by some powers and not by others. 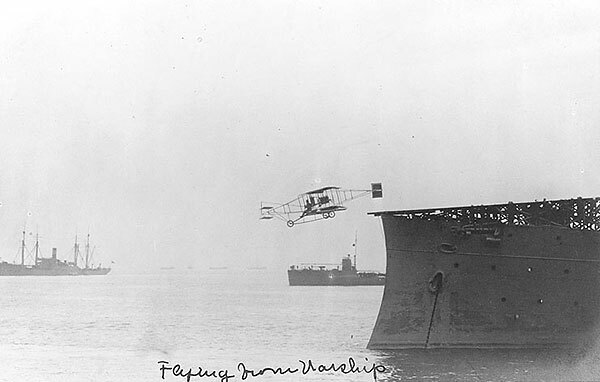 The use technological advances and more effective organizational structure developed in the inter-war years and refined by the experience of war impacted the war on land, at sea and in the air in every theater of war. The use of combined arms and joint operations revolutionized the manner in which wars would be fought. If the technology, theory and force structure had not come together when it did the war might have been fought much as the First World War. Instead warfare became faster and more lethal than ever and would lead to even more advances in the years to come.